Tag: Academic project for course Rapid Design for Slow Change. 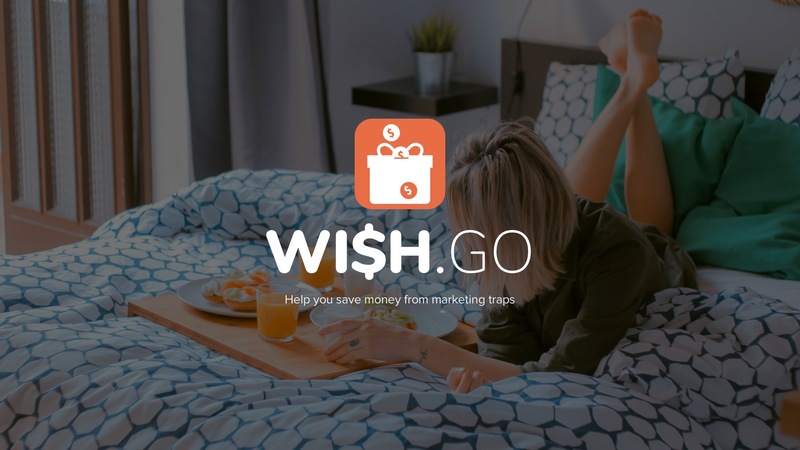 Brief: A light and fun financial app against marketing traps. How might we provide customers with an engaging, delightful, and meaningful experience that ultimately transforms them into self-sufficient, financially savvy citizens? The average American can’t pass a basic financial literacy test, lives paycheck to paycheck, has zero dollars saved for retirement, and carries $16,061 in credit card debt alone. As baby boomers retire and the collapse of the social security system becomes imminent, Americans will face increasing financial pressure without the know-how to make wise decisions regarding their money and future. After we did secondary research and primary interview with our client Clutch., we generated our predisposition. To validate our assumptions and also identify what are some of the problems and opportunities, we interviewed two young female consumers. We did a quick usability testing on one of the users we interviewed and got the following feedbacks on both web extension and the app.